You are here: Home › Kids Clothing Style › KidPik Girl’s Fashion Subscription Box Launch! Shopping for girls is always super fun and exciting. Having two girls I find myself always trying to find them the perfect outfits from head to toe. 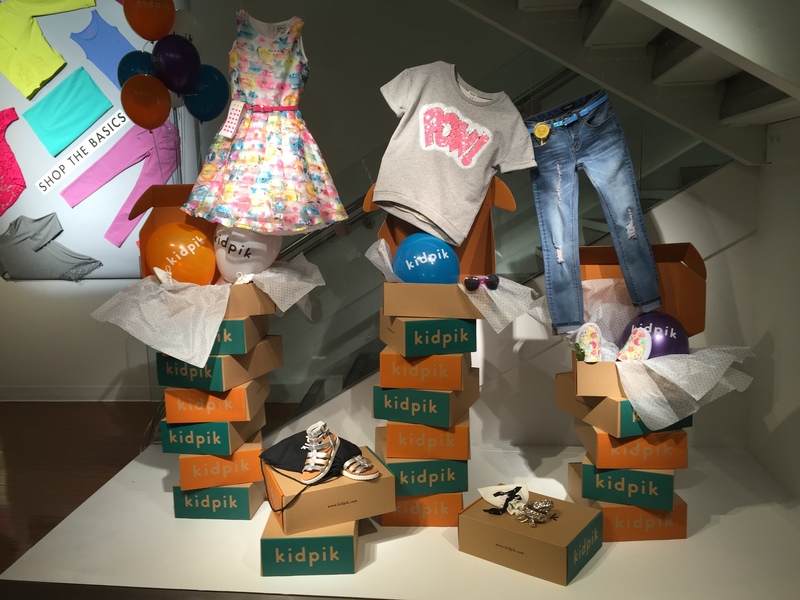 The new Kidpik subscription allows you to combine personal styling with the convince of recieving a box right to your home with just the perfect outfit-accessories and shoes included. I love everything from the Kidpik clothing. I am super impressed with the selection and quality of the items. They have lots of different options for all styles and comfort. Only the top trends for kids. KidPik is unique and convient for Modern Busy Moms like myself, we cannot wait for March when we will be able to receive our fist box 🙂 Personalized and arrives right at your doorstep. Sneak Peek of what a box will look like. So girly and I’m sure it can make any little girl feel special. Each girl will receive her own personalized box containing 6 high- quality items, which may include a top, skirt, dress, layering pieces, and accessories — designed to complete multiple mix and match outfits. Pik what they love and send the rest back free. If you keep the entire box, you receive a 30% discount. After the discount, the boxes will range from $75-$100, bringing the average cost of each item to $12.50. Also, shipping is always free both ways and kidpik offers seasonal or bi-seasonal deliveries. kidpik wants your little girl to feel comfortable about the clothes she want to keep and do something good with the clothes she returns, You can purchase the entire box and get a 30% discount ,or return some items and donate them on your girl’s behalf through their charity partnership. Kayla doing the splits of excitement for kidPik. 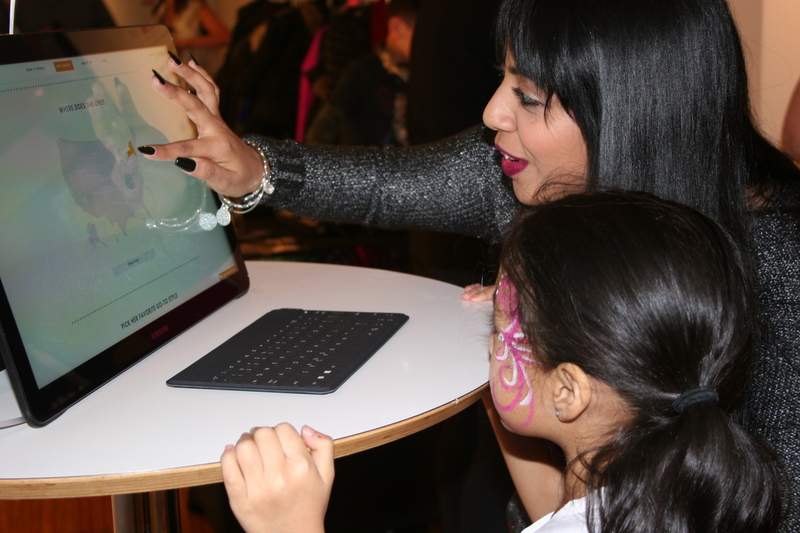 We love how KidPik empowers little girls to express themselves and help have confidence in themselves. One Response to "KidPik Girl’s Fashion Subscription Box Launch!"